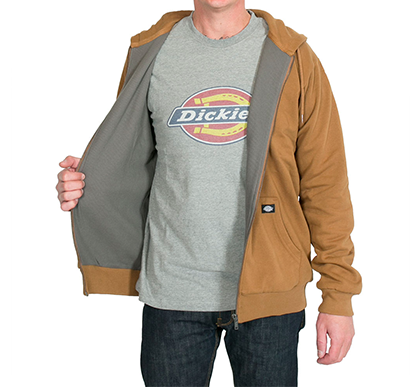 Dickies Kingsley is a full zipped men’s hooded sweat in plain brown duck colour with a classic look & feel and waffle lining. Eesti siseselt (Omniva) TASUTA! Eestisisene tarne maksimaalselt 3 päeva. EU delivery max. 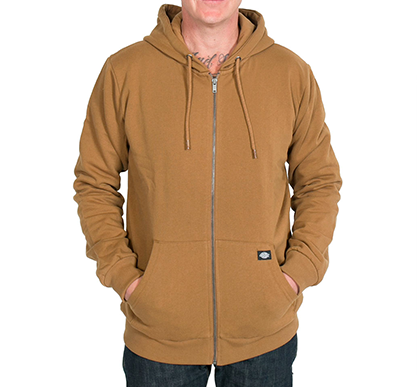 5 EUR / in case of 50 EUR or more purchase – Free Delivery!